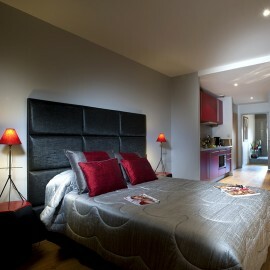 Villa 13 is a special place in Limoges – an address for all those who are looking for comfort, elegance and independence. 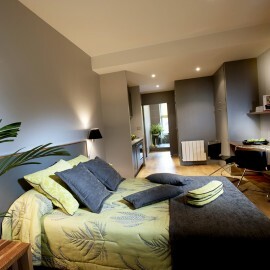 It offers fully-equipped, magnificently luxurious pied-à-terre for comfortable living and for your well-being. 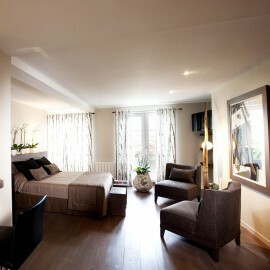 It is our attention to detail in this chic and contemporary setting that will make your stay so welcoming and pleasant. 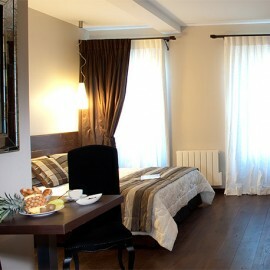 Close to all the attractions in town, this hotel-apartment complex is a very special place.